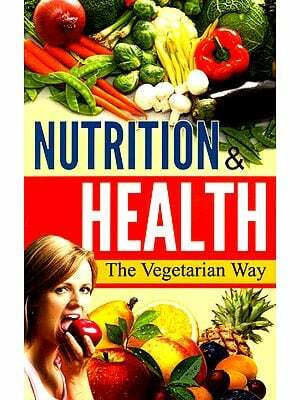 The author explains in .definite and simple terms, on grounds of health, economy, ecology, ethics and spirituality, why the vegetarian diet is best for humans. He quotes numerous medical and other authorities of his time to show how unneccessary it is to slaughter millioris of animals and birds for food, and what effect the killing and consumption of flesh has on the physical, emotional and mental nature of the persons involved. 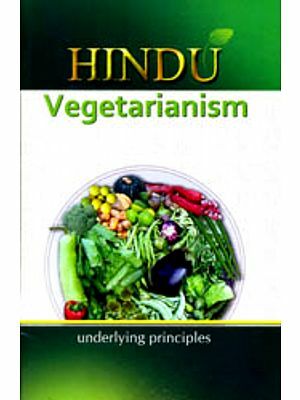 The arguments put forth in this book in favour of vegetarianism are finding more and more support in the present day. .
Charles Webster Leadbeater (1847-1934), a young church of England clergyman, joined the Theosophical Society in 1883. He spent some years. in Sri Lanka working for the revival of Buddhism. In 1893 he commenced his clairvoyant investigations, on occasions collaborating with Annie Besant, the second President of the Theosophical Society. His books unveiled the hidden side of things and the life beyond death. His lectures worldwide presented a new viewpoint to thousands of people. It was he who discovered the great potential of J. Krishnamurti and educated him with a view to his future work.